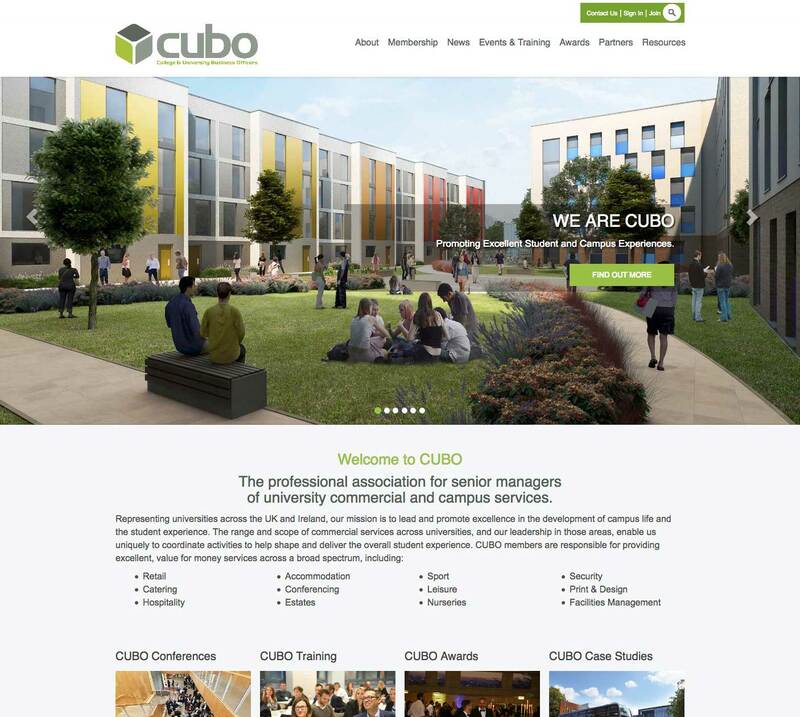 C ubo - The professional association for senior managers of university commercial and campus services.Representing universities across the UK and Ireland, our mission is to lead and promote excellence in the development of campus life and the student experience. Client decided to use YourMembership CMS with custom designs. We were to create and build all custom pages for the site using BootStrap and help setup YourMembership functionality. 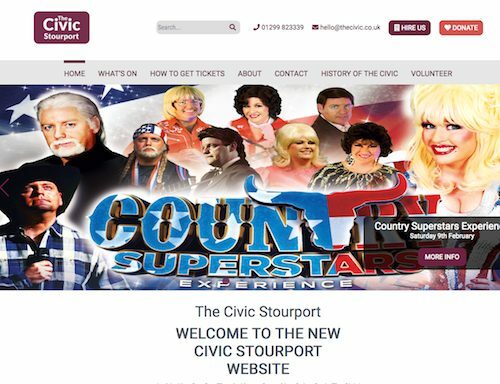 Ongoing HTML help for the site on a monthly basis.